Midwinter's Eve Giveaway Hop: Win a $50 Amazon Gift Card! I'm so excited for the new year to start. It's just around the corner and to celebrate I'm giving away a $50 Amazon Gift Card! This is the last big giveaway of the year for me so enter now. 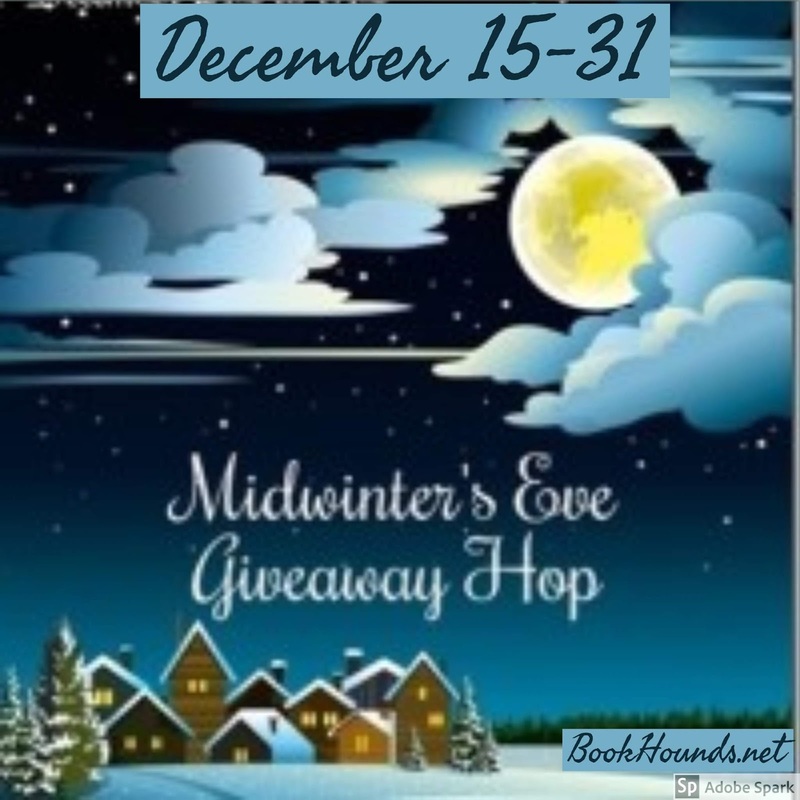 This giveaway is open internationally and i'll choose a winner on January 1, 2019.